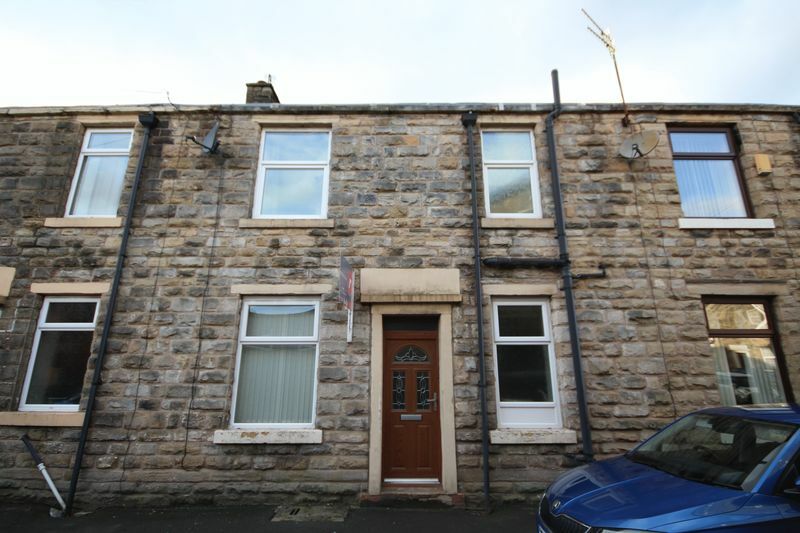 DOUBLE FRONTED STONE MID TERRACED HOUSE IN NEED OF MODERNISATION SITUATED IN A SOUGHT AFTER LOCATION IN THE HEART OF NORDEN VILLAGE ON THE DOORSTEP OF EXCELLENT LOCAL SCHOOLS, pubs, cafes, restaurants and delightful open countryside. 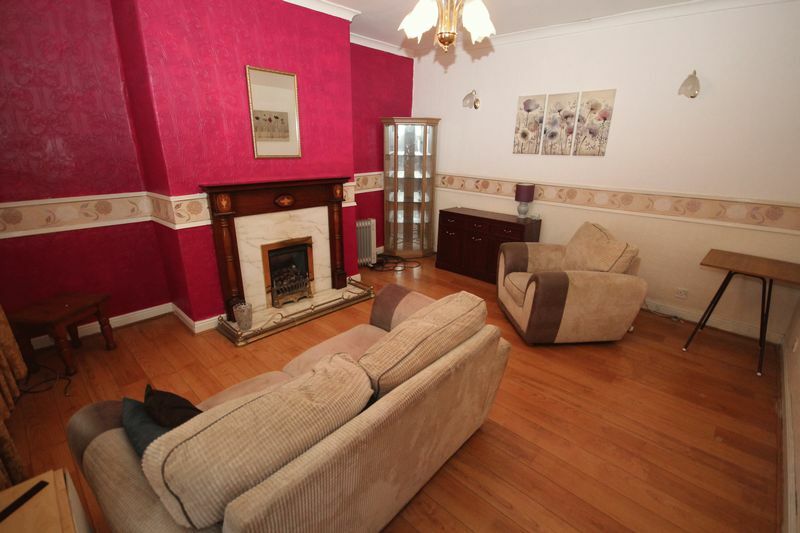 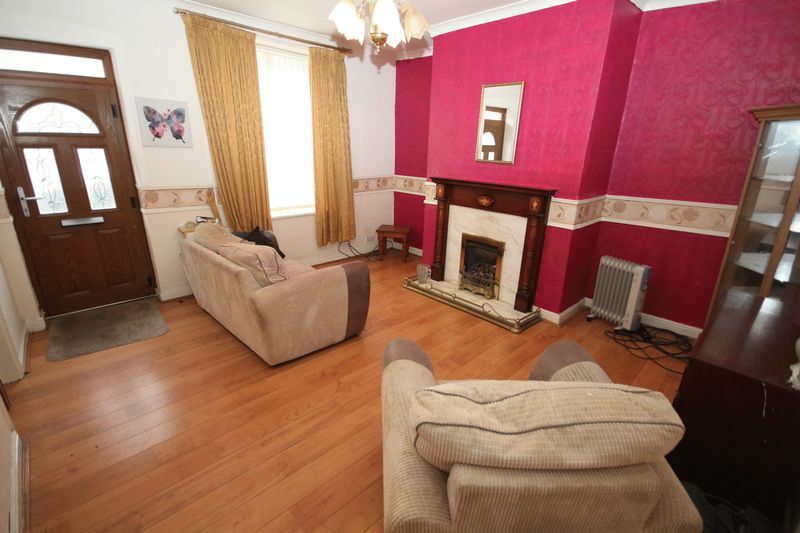 Just off the main Rochdale to Edenfield Road and convenient for Rochdale/Bury centres and the motorway network. 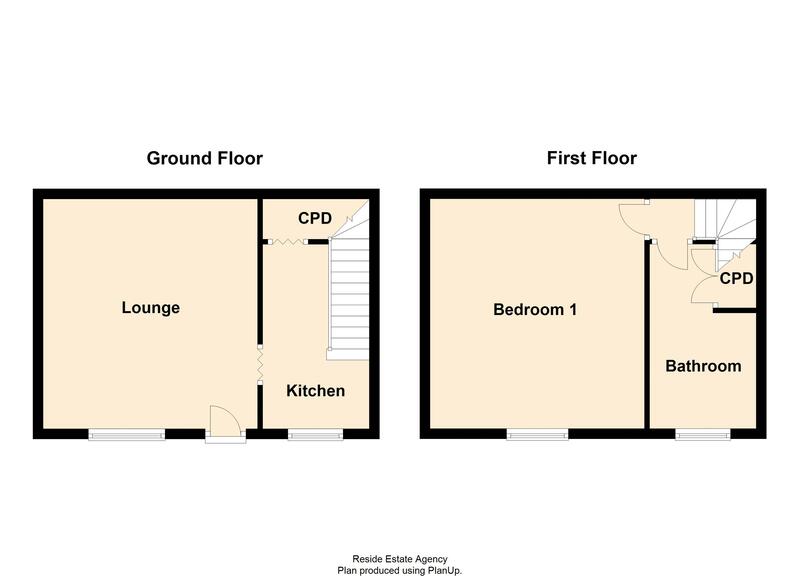 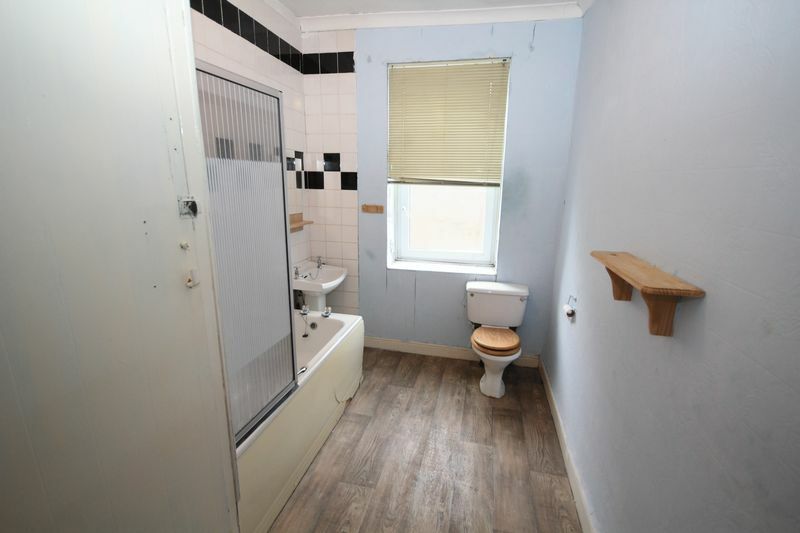 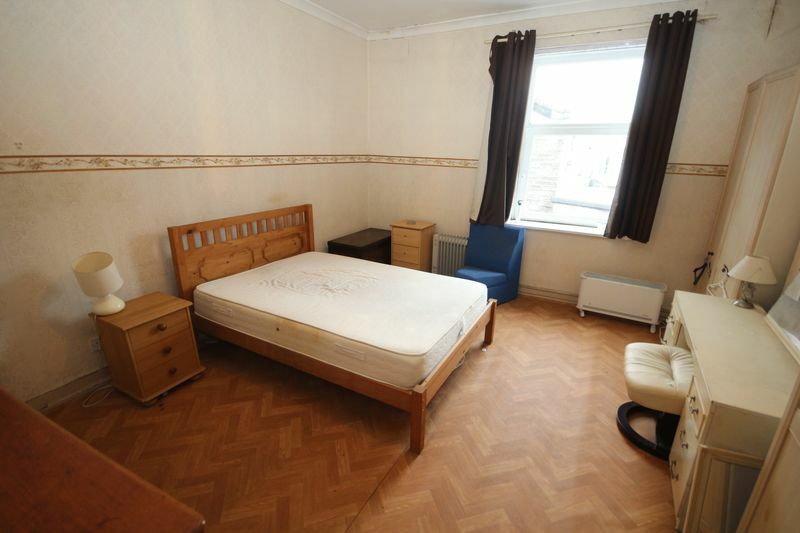 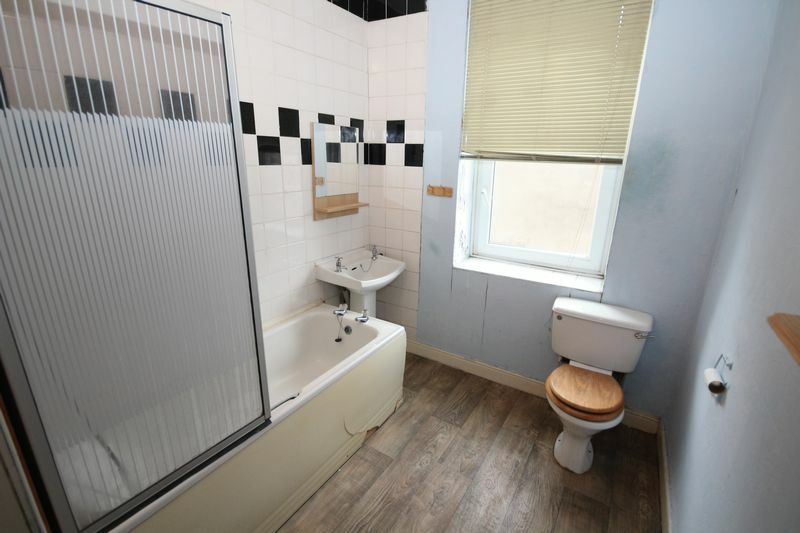 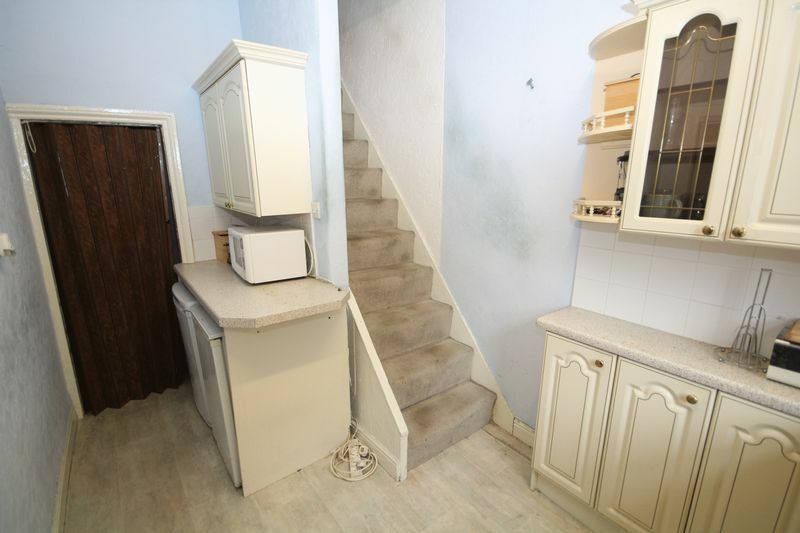 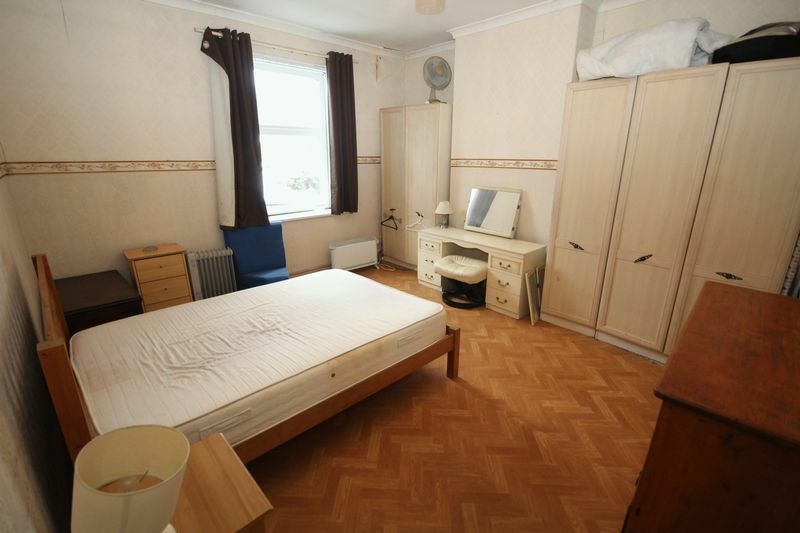 Internally, the property is in need of modernisation but offers excellent potential comprising a lounge, kitchen, ONE DOUBLE BEDROOM, bathroom and UPVC double glazing. 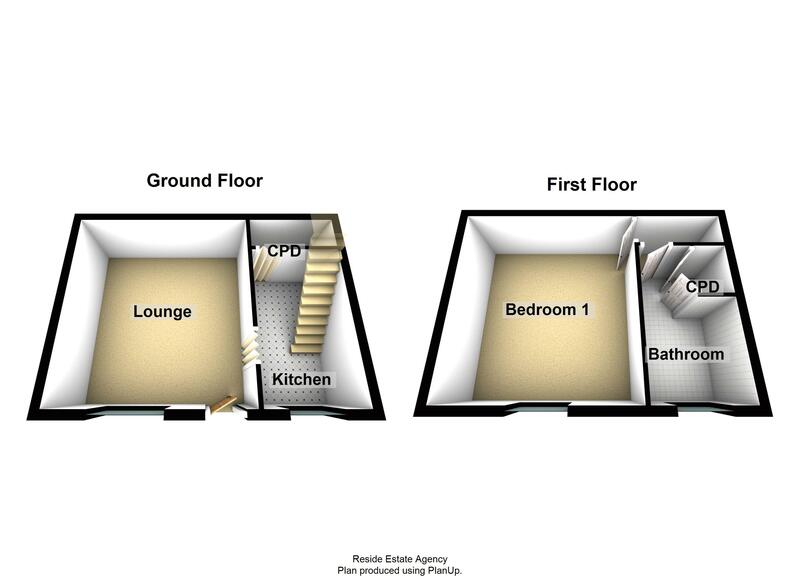 Ideally suited for the first time buyer or investor looking to increase their portfolio. 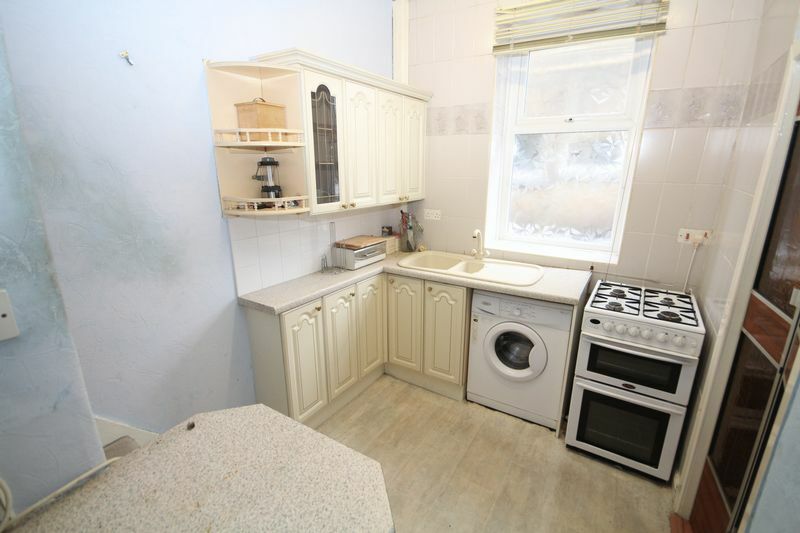 OFFERED WITH VACANT POSSESSION - INTERNAL VIEWING HIGHLY RECOMMENDED.